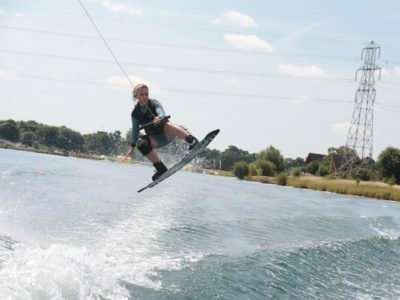 Wakeboarding is an extreme water sport that attracts the more adventurous and daring of sports people. 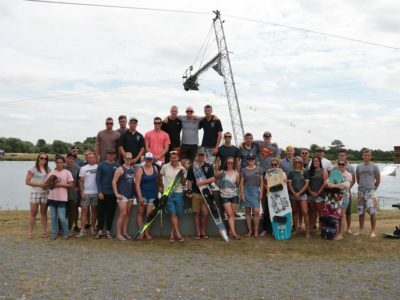 For those of you who have never heard of this sport, it is best described as snow boarding but on water either being towed behind a boat or around a cable. 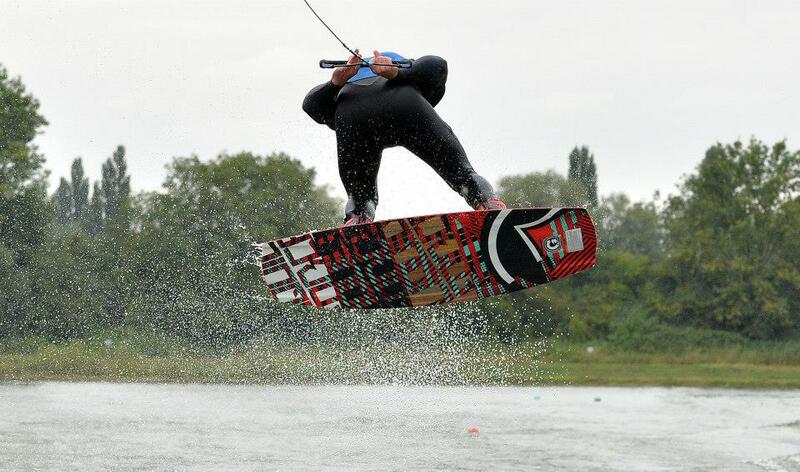 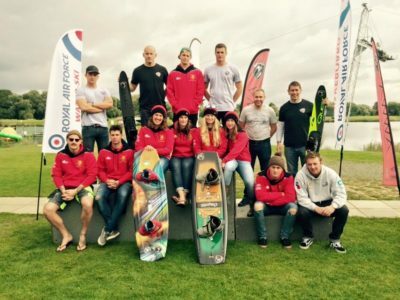 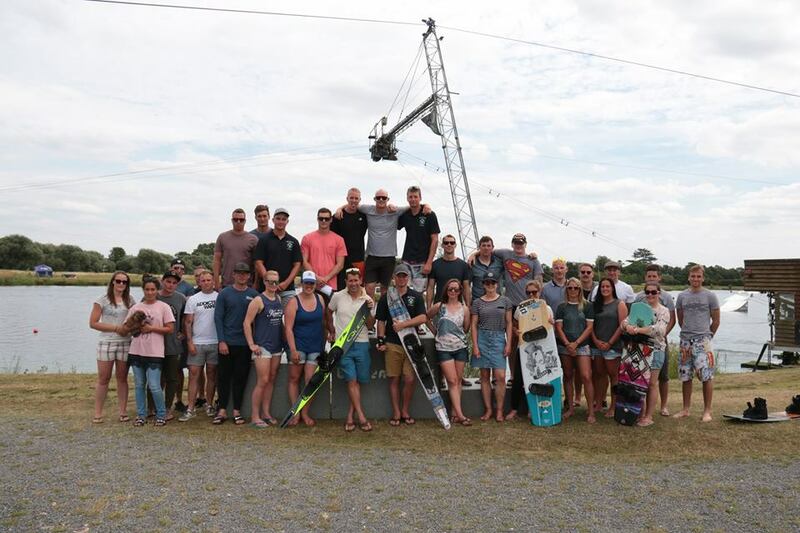 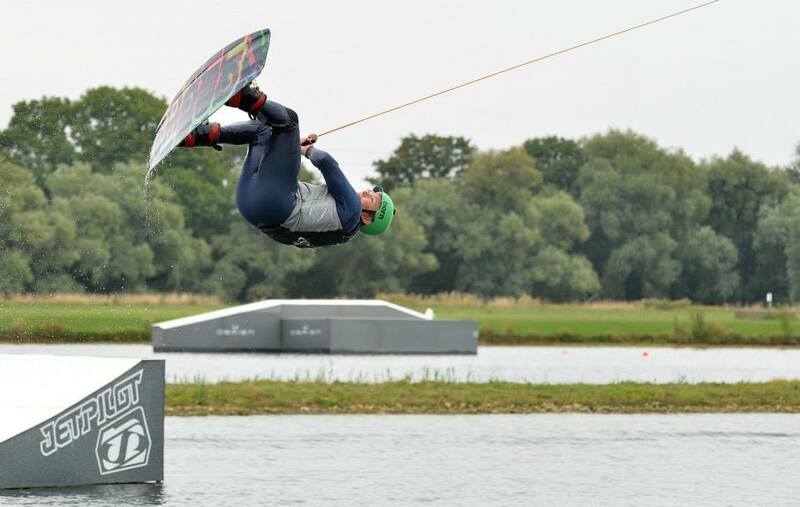 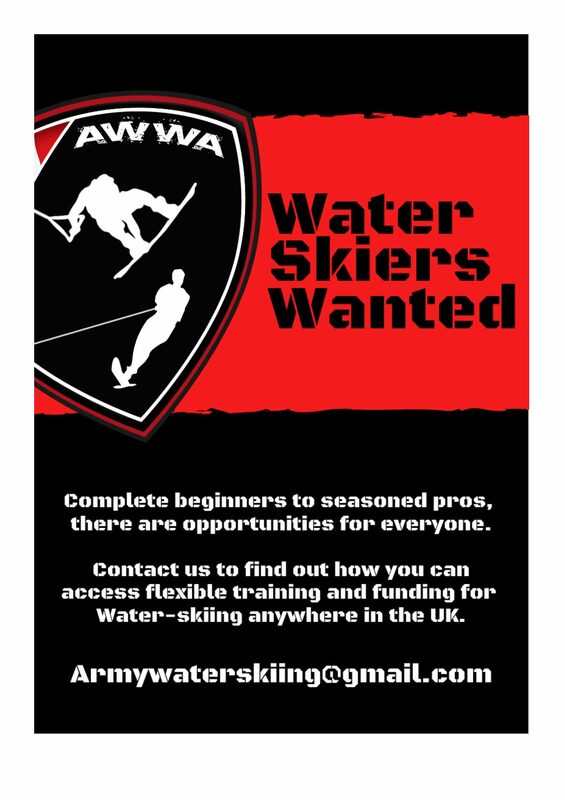 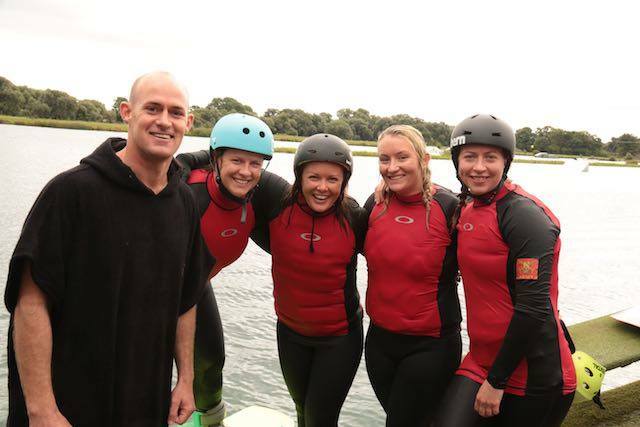 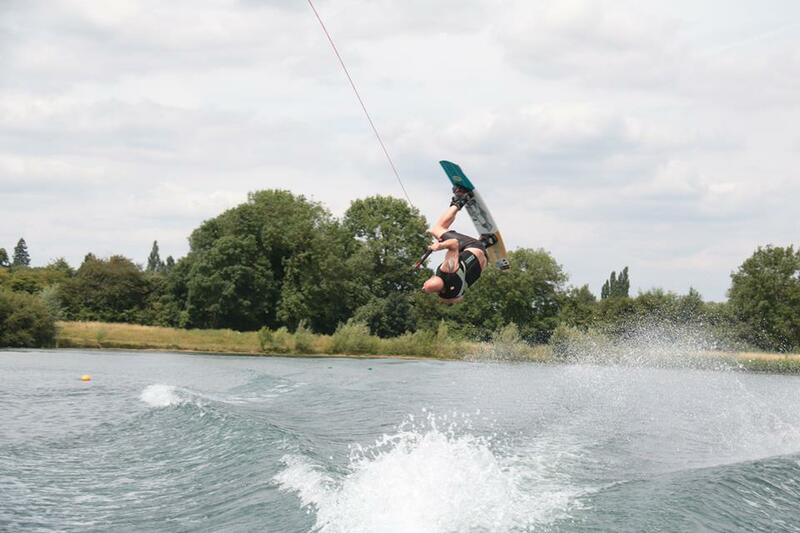 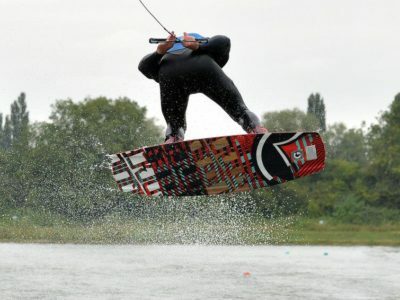 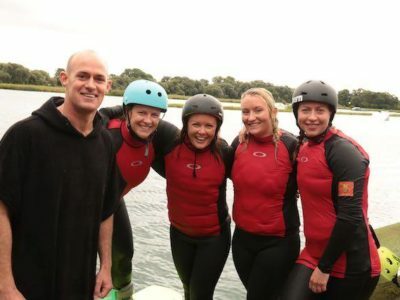 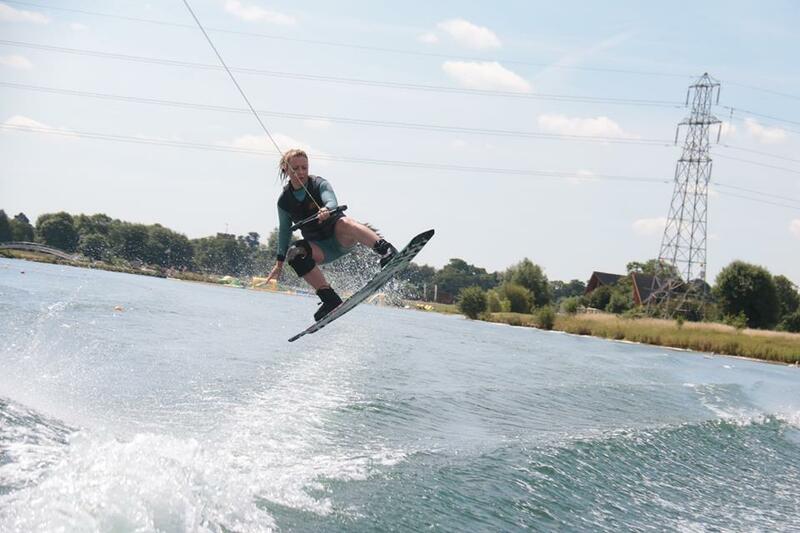 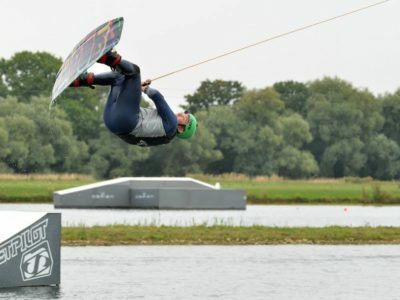 The Army Wakeboard and Water Ski community want to get more people involved in this amazing sport. 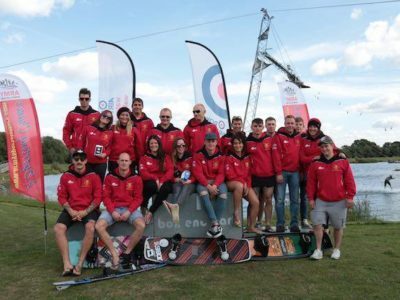 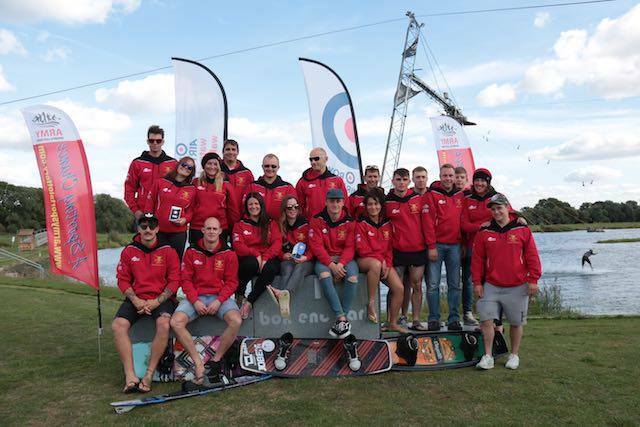 This website is designed to give out as much information as we can, not only about the sport but it’s team members too that are all more than happy to help out beginners and people who wish to get back into this sport.